Delight someone special with our Personalised Gift Cards. You decide the value of the gift ($100,$150,$200) and the card can be put towards any framing, albums and printed photographs. 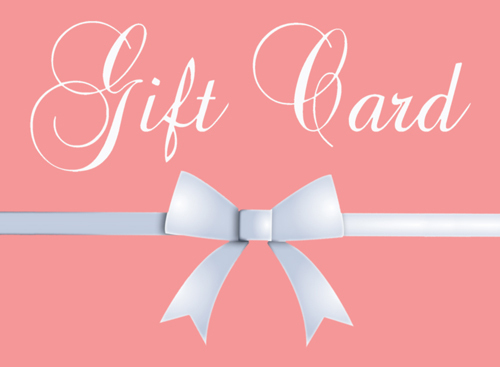 Purchase a gift card of $100 and over and the recipient will be entitled to a free photography session valued over $300! This offer is available until Dec 30th, 2019. FOR CHILDREN BETWEEN THE AGES OF 2-8 YEARS YOUNG! Your child will enjoy the “dress-up” experience and interaction with the props in a natural outdoor setting. All images are shot in black and white with the option of adding colour artwork later. Click on the "BOOK A SESSION" button above to register your interest. TERMS & CONDITIONS: Non transferable, not to be used with any other offer or voucher / gift card, standard studio conditions apply. Face Photography is giving your family the chance to have some great photos taken while helping out your club. Families associated with ETDCC can now participate in a photography session and Face Photography will donate $50 directly to the club. Face Photography is giving your family the chance to have some great photos taken while helping out your club. Families associated with NJNC can now participate in a photography session and Face Photography will donate $50 directly to the club.